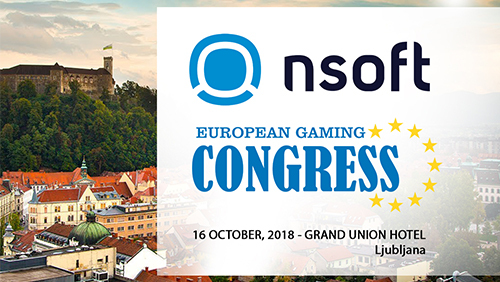 Ljubljana – 5 October 2018 – Without any doubt, European Gaming Congress is making waves across the industry and is attracting a lot of attention from the industry from across Europe and the Balkans. 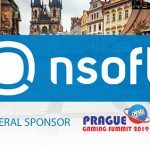 The organizers are proud to announce the support of NSoft as General Sponsor during the conference which will take place at Grand Union Hotel Ljubljana on the 16th of October. European Gaming Congress is specially designed to bring together industry experts, regulators, operators and service providers in order to discuss burning issues some of the markets are facing when working with compliance updates and licensing. 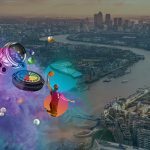 The event also offers networking sessions, which will help attending delegates to meet and greet some of well-known faces of the gambling industry in Europe. 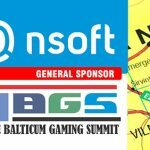 The carefully arranged agenda will give the opportunity for attending delegates to dive into regulatory updates from Italy, Malta, Slovenia, Austria, Germany, Spain, France, Greece and many more jurisdictions, including a special panel about the gambling industry in the Balkans. The organizers here by look forward to seeing you in Ljubljana with a full day of quality content and networking. 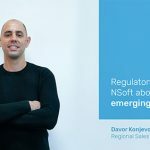 NSoft is internationally recognized software solutions provider for the gaming and betting industry. The company has more than 200 employees and 92 companies as its customers, operating in 27 countries. Its product portfolio includes turnkey solution for managing betting business, retail and omni-channel solutions, virtual sports betting, sportsbook and draw based games. A combination of excellent products, uniquely skilled people and trust team culture played a key role in our growth. 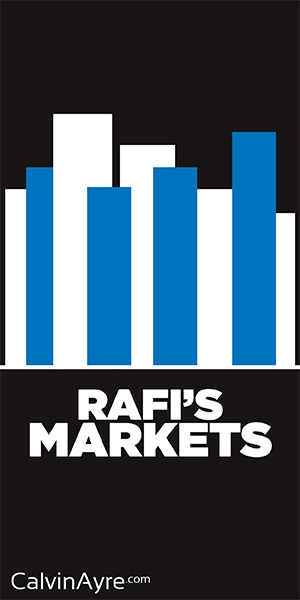 The company understands that strong and long-term partnerships are essential for sustainable growth. This is why NSoft chose Sportradar, world’s leading sports data provider, as its strategic partner. 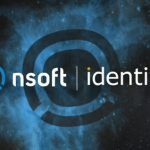 Visit www.nsoft.com for more details.